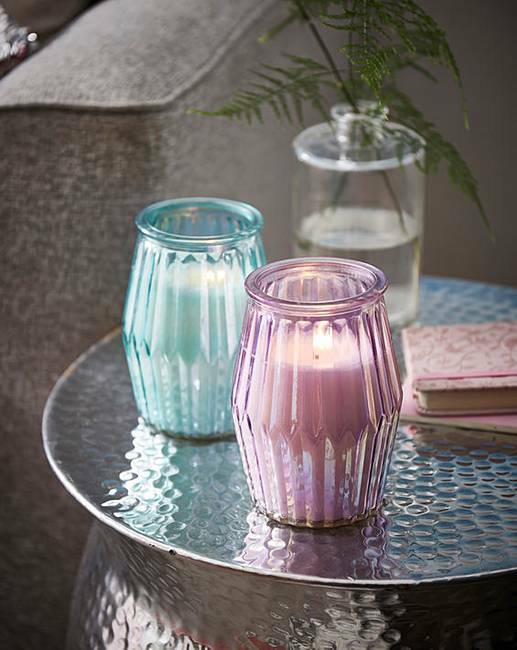 A stunning set of 2 wax-filled pot candles with white cotton scent. 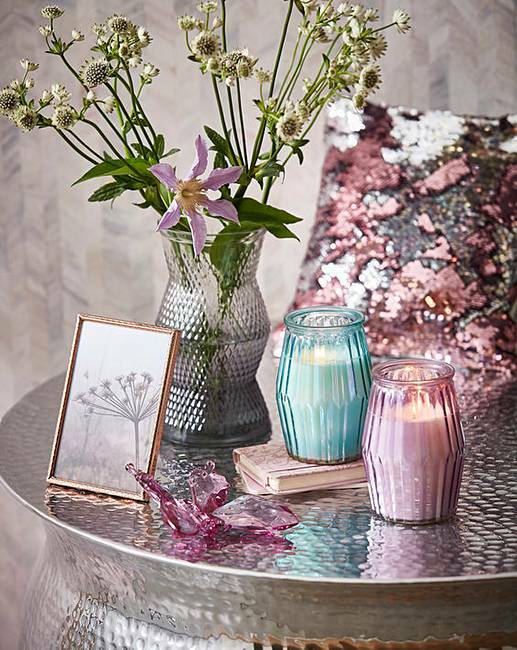 Perfect candle for your home or even as a gift! 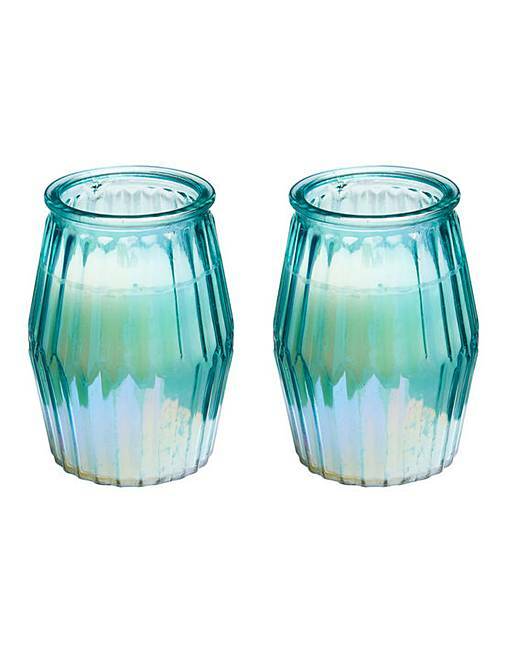 With this on-trend iridescent finish on the glass holders. H.13 x W.9.6 x D.9.6cm.